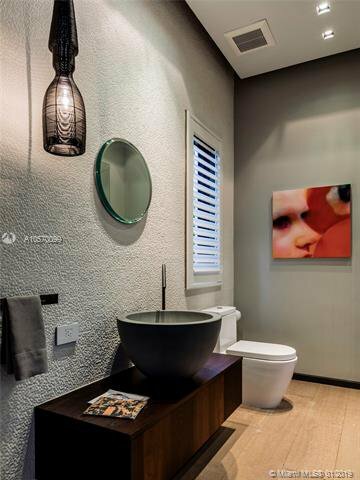 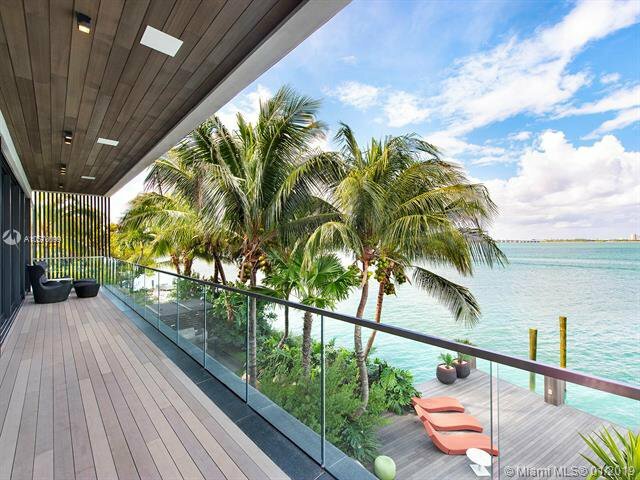 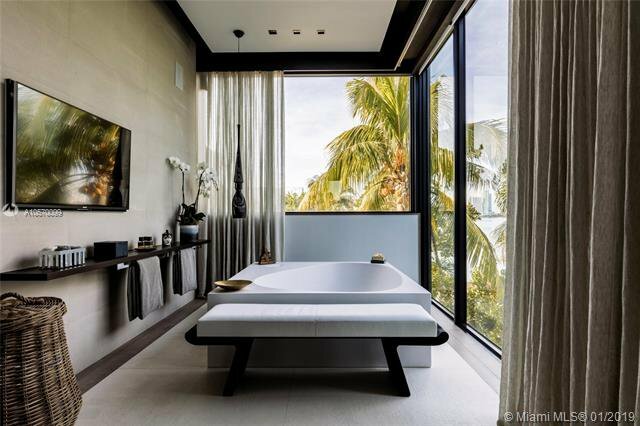 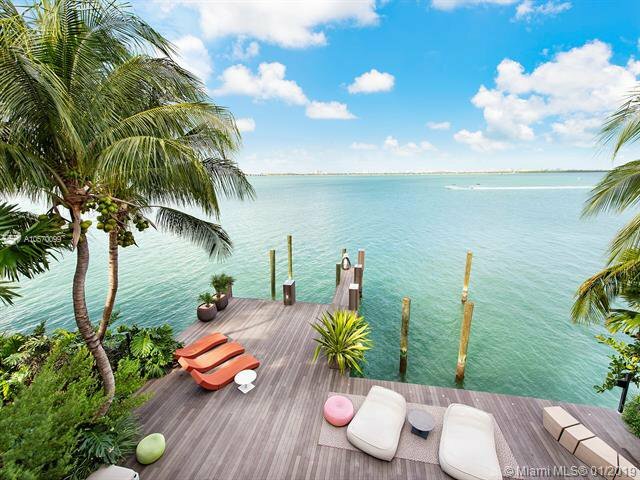 The most profound residence on the Venetian Islands elevates modern architecture to the next level. 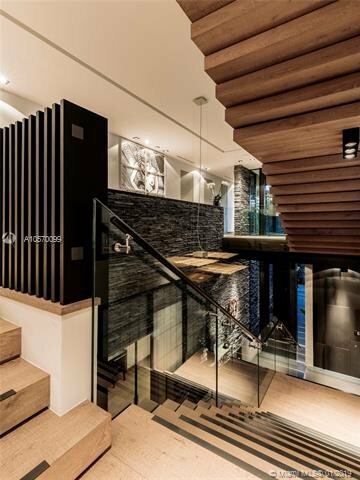 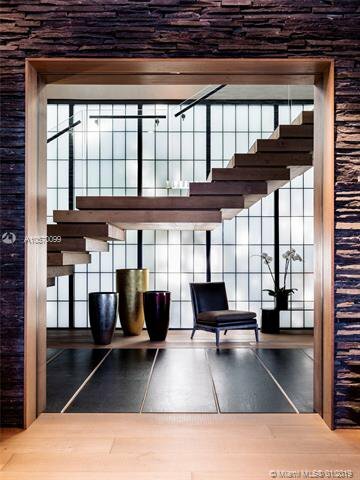 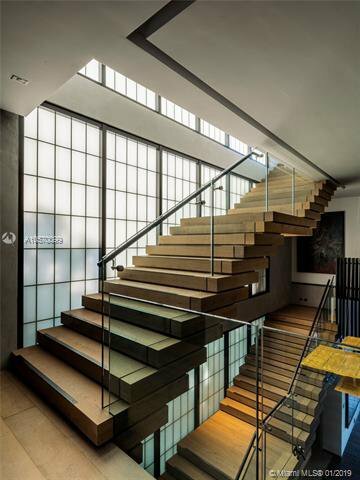 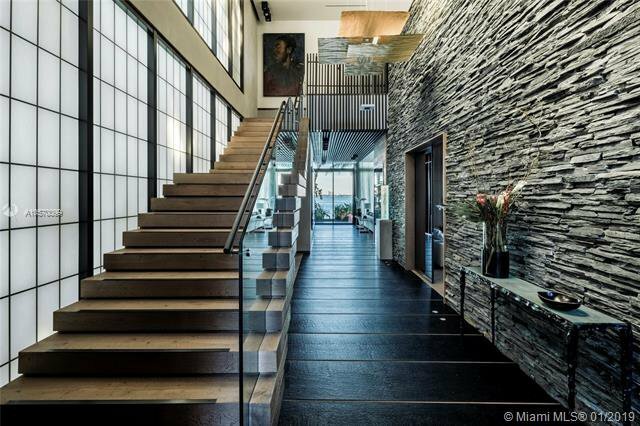 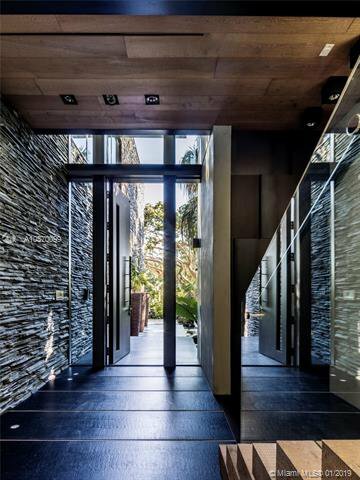 Materials Matter and this home perfects the balance between wood, glass and stone exemplified by the piÃ¨ce de rÃ©sistance - the dual floating staircases. 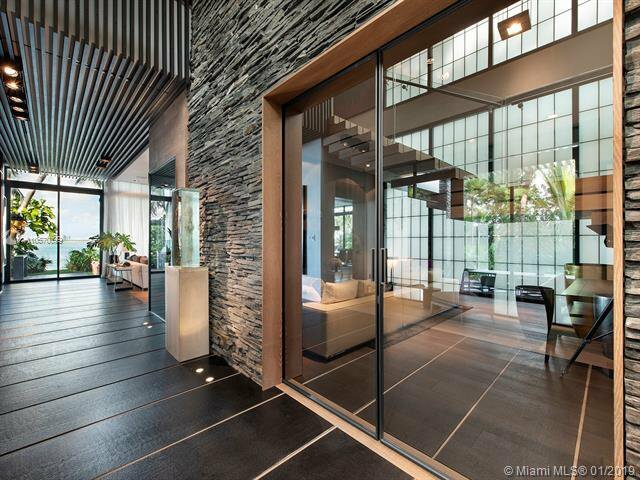 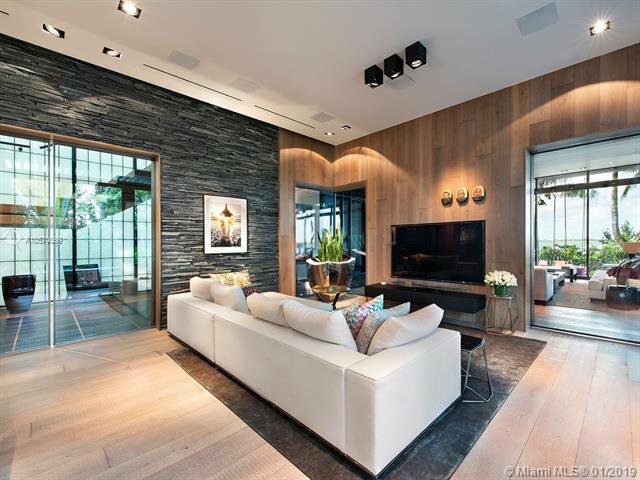 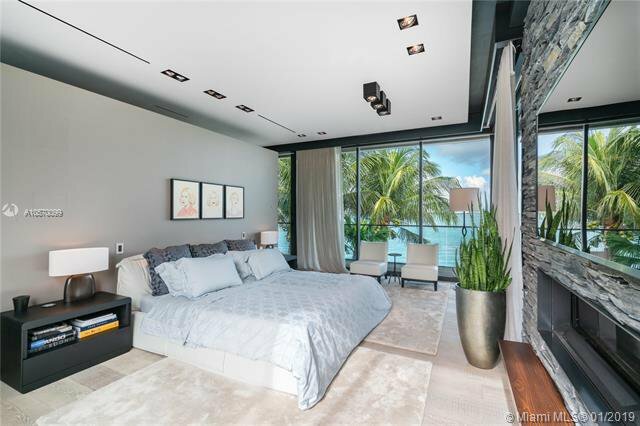 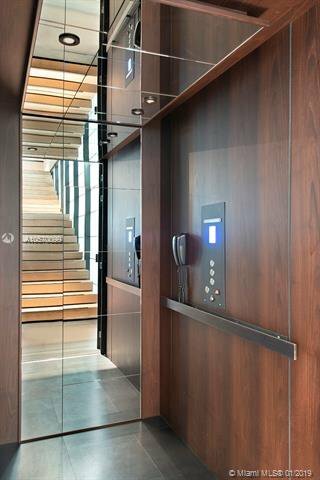 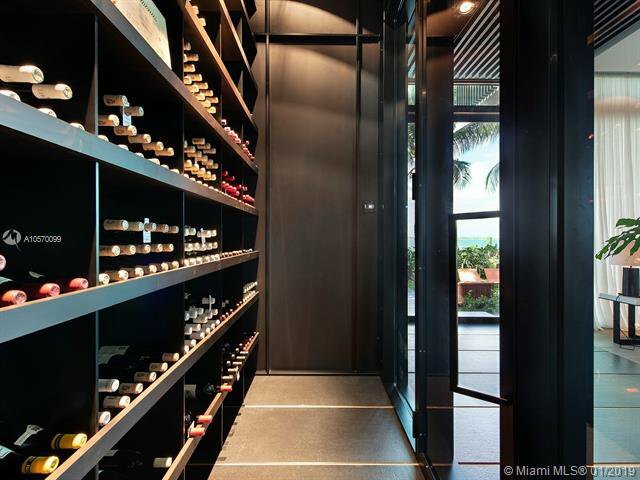 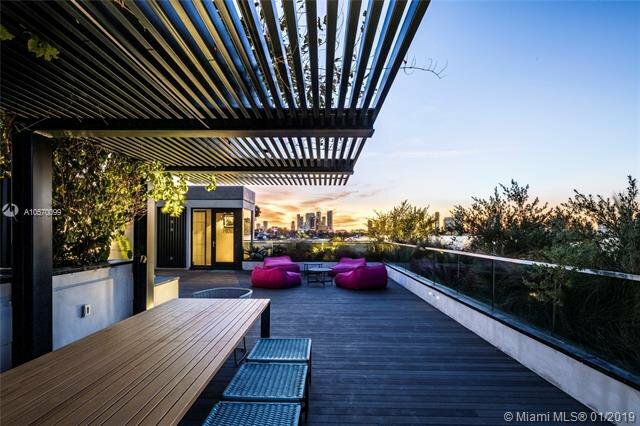 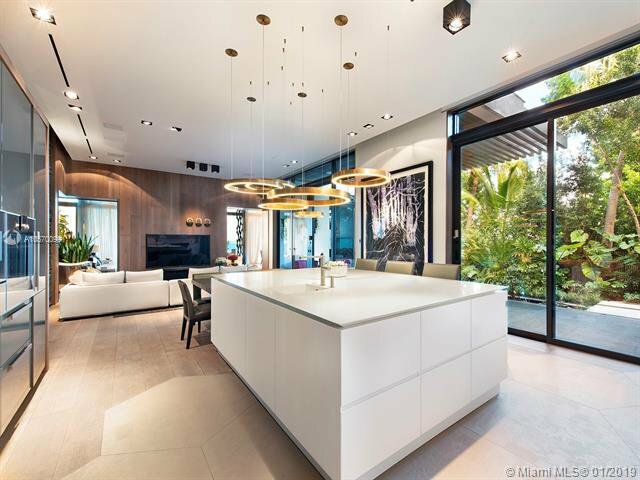 Exceptional design elements include Boffi & Gaggenau Kitchen, European white oak, wine cellar, elevator, 12ft ceilings and a Master Suite that floats above the Bay. 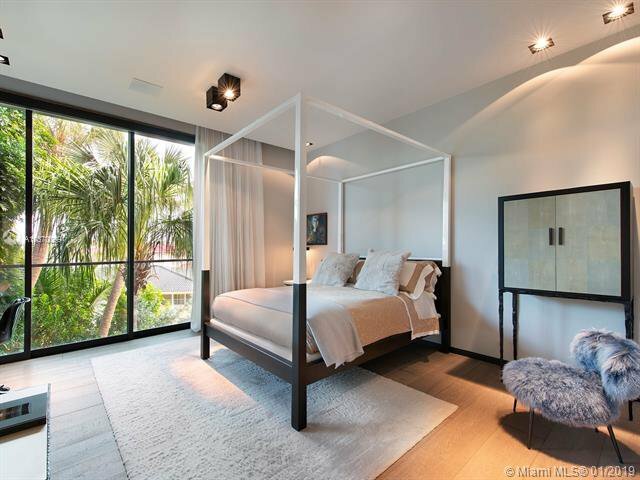 The floorplan flows perfectly throughout its 3 levels including a 2,300sq Rooftop Terrace with Summer Kitchen. 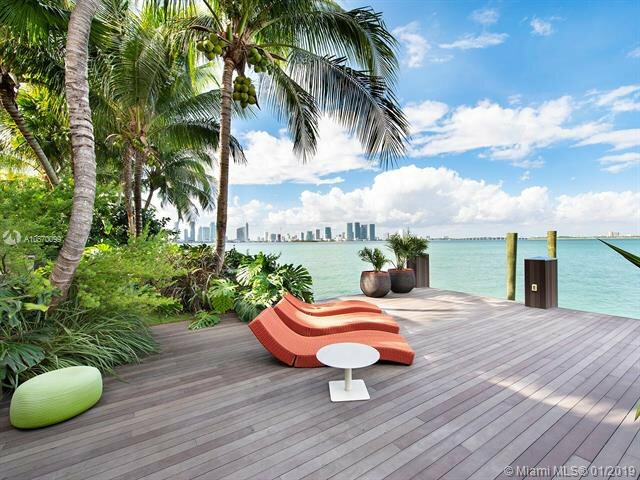 Landscape Architecture features a green wall, a secret garden for outdoor dining, & bayfront lounge overlooking 100ft of water. 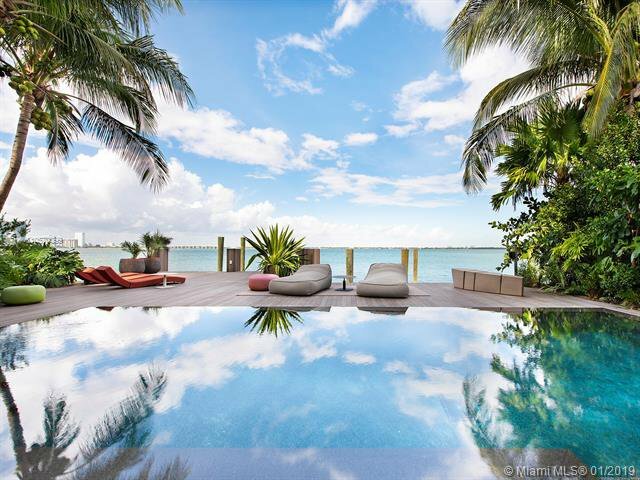 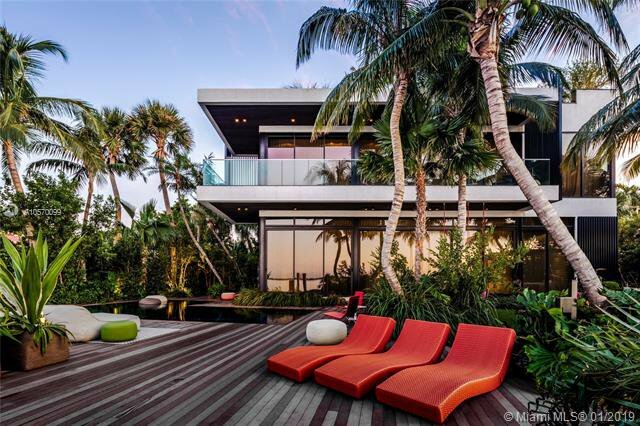 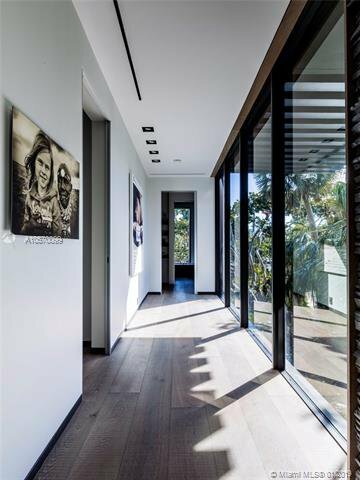 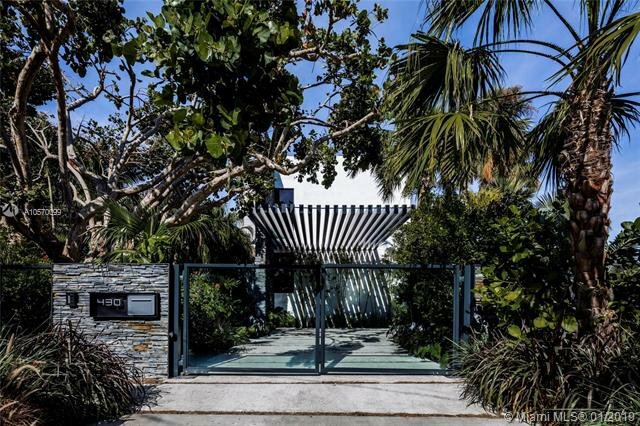 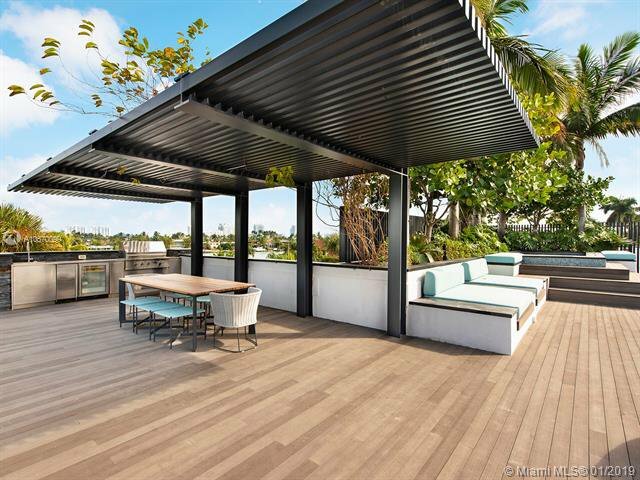 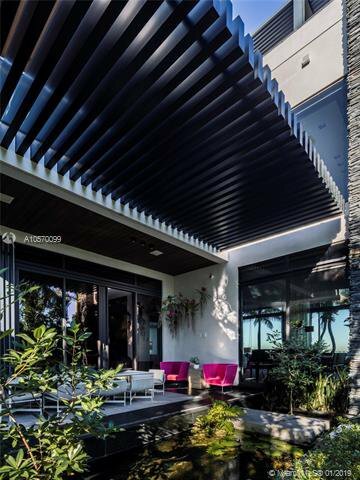 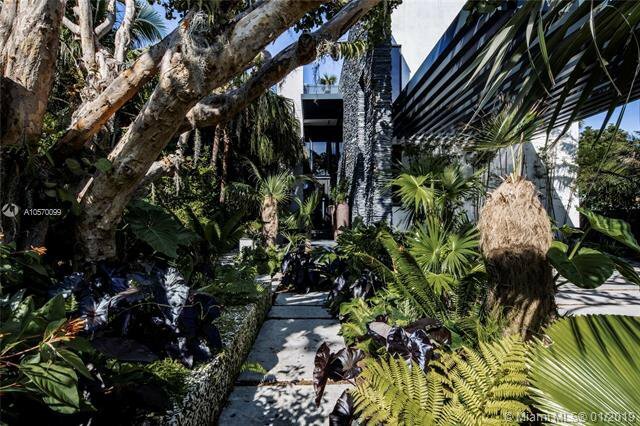 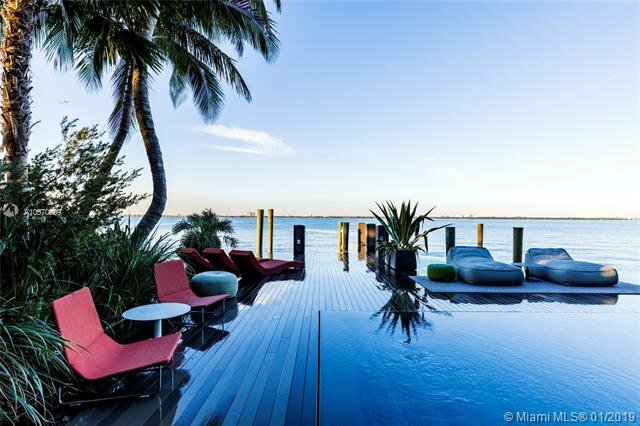 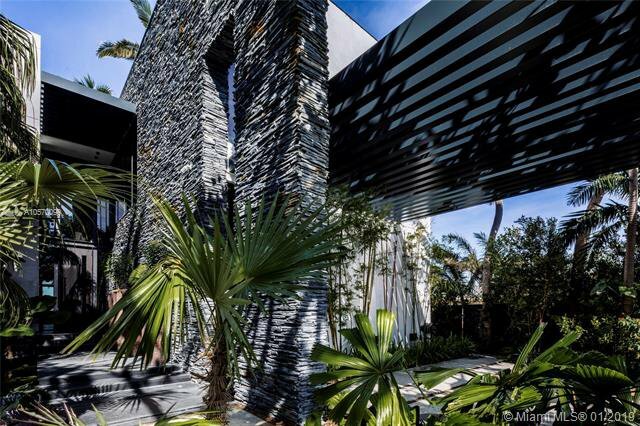 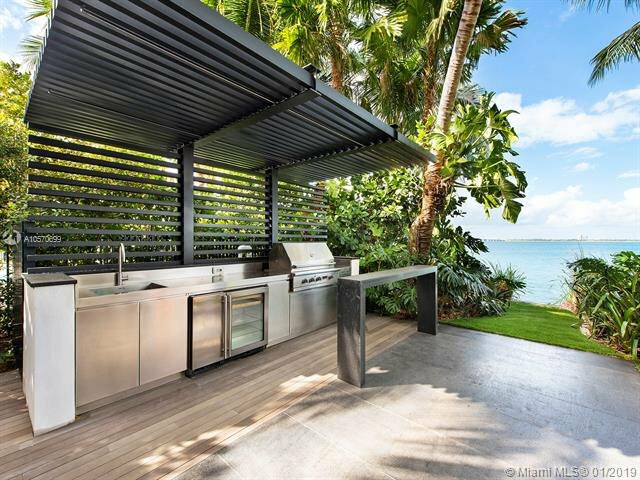 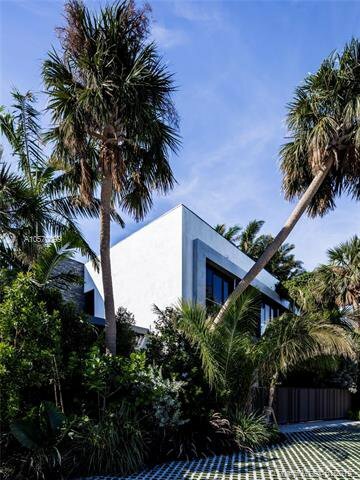 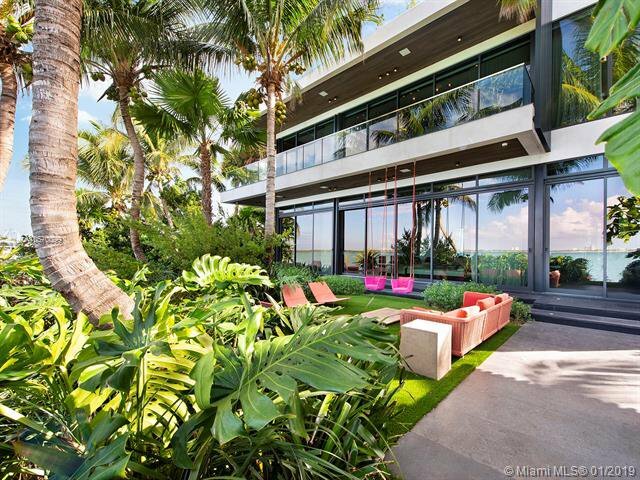 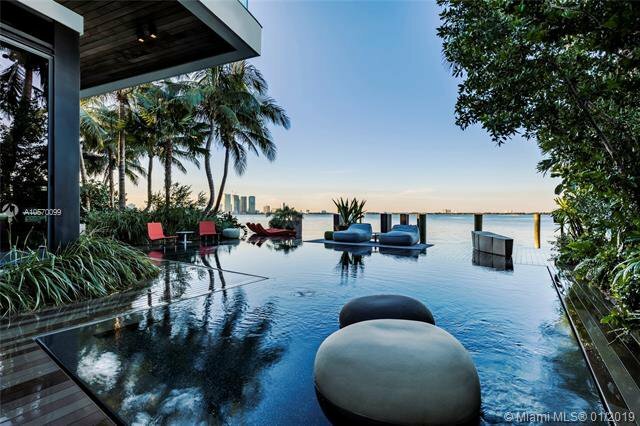 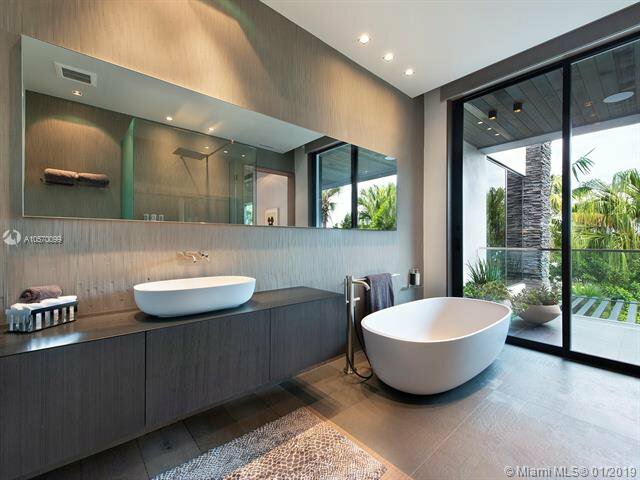 The negative edge pool, 2 car garage, and fully automated systems complete this elegant property in the most coveted community in Miami Beach.